Who needs words when you have emojis? Most Gen Yers now believe that these colourful symbols improve our ability to communicate, using them in the majority of all messages sent. 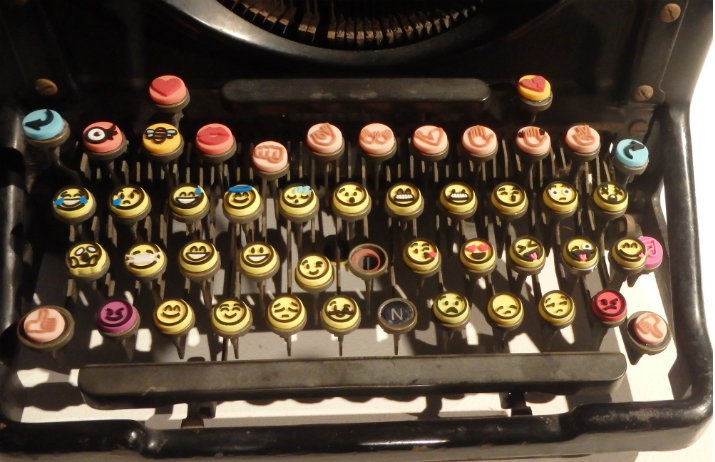 In fact, almost three-quarters find it easier to express emotions with emojis than they do with words. Group messaging phenomenon Slack serves over half a million workers every day as a replacement for email, improving communication, transparency and productivity. Now, the service has added emoji-based reactions to its offering – but what’s the purpose of this playful move?